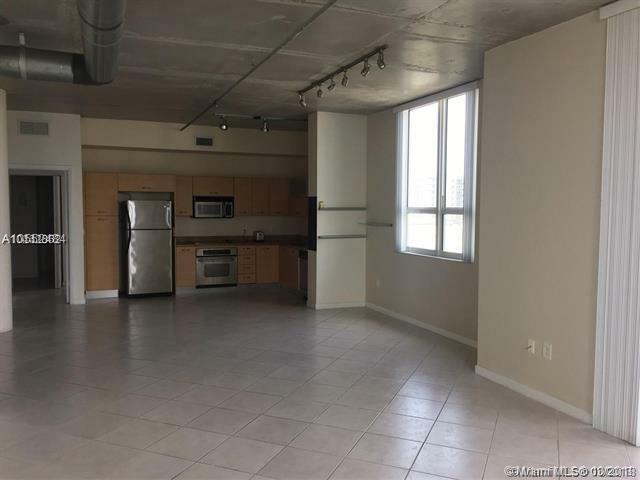 ***BUY WITH AS LITTLE AS 5% DOWN*** Very large true 2 bedroom 2 bath in the Uptown Lofts. Industrial Chic design with extravagant high ceilings and exposed hardware throughout. 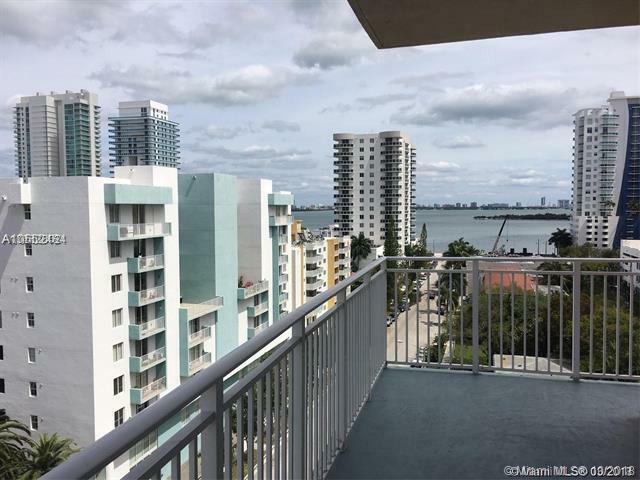 Two balconies with direct views of beautiful Biscayne Bay. 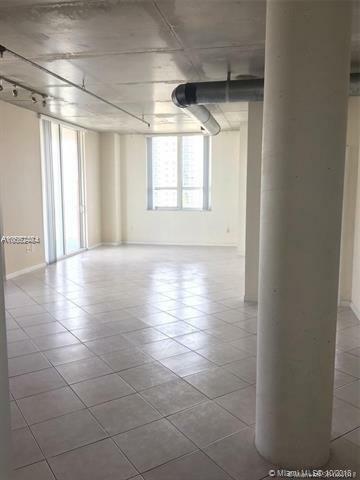 This particular corner unit has no neighbors! 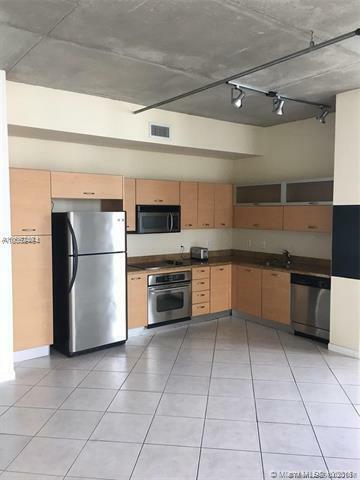 Be in the heart of Edgewater minutes from Brickell, Wynwood, Design District, and Miami Beach. Very well kept building with strong association. Listing courtesy of Anac Global Realty, Llc.